Windows 10 Mobile Build 10.0.14998.1000 "Localization for English"
Windows 10 mobile build 10.0.14998.1000 is now available. The update is tagged as “Localization for English”, so don’t be get confused, it’s build 10.0.14998.1000. Recently, Microsoft also released Windows 10 Creators Update (Redstone 2) PC build 15002.1001 for Fast Ring insiders and last mobile Insider build was 10.0.14977.1000. There is no official announcement or changelog yet from the company. It is possible the build is accidently pushed out to Insiders. If it’s accidently pushed to Insiders, Microsoft may pull it out soon. Check your update for “Localization for English”. More details are coming. 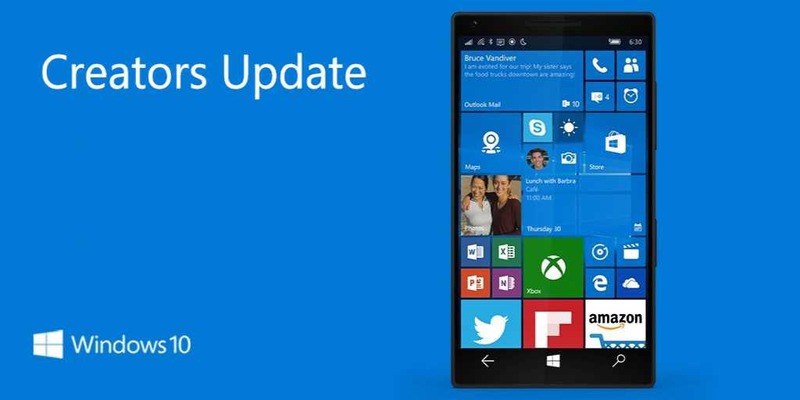 Be careful before updating to this build 10.0.14998.1000. Some users are reporting BSOD error. You might need to reflash your phone. Recently, Microsoft also released a new cumulative update kb3213986 build 14393.693 and mobile build 10.0.14393.693 Anniversary Update users.